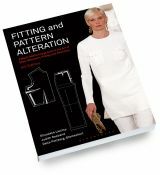 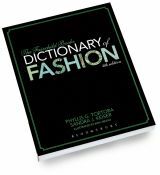 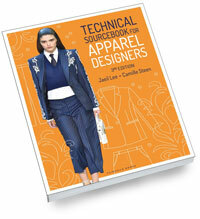 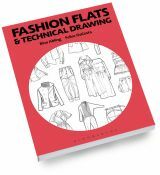 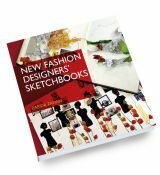 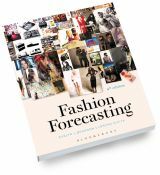 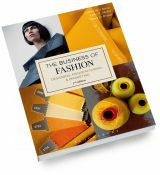 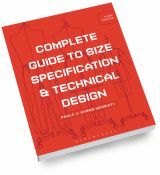 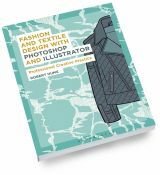 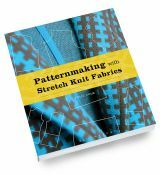 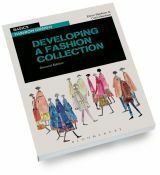 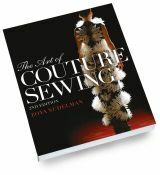 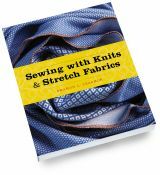 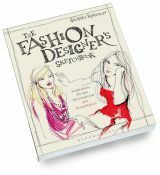 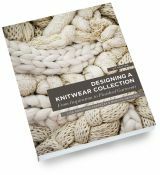 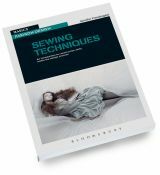 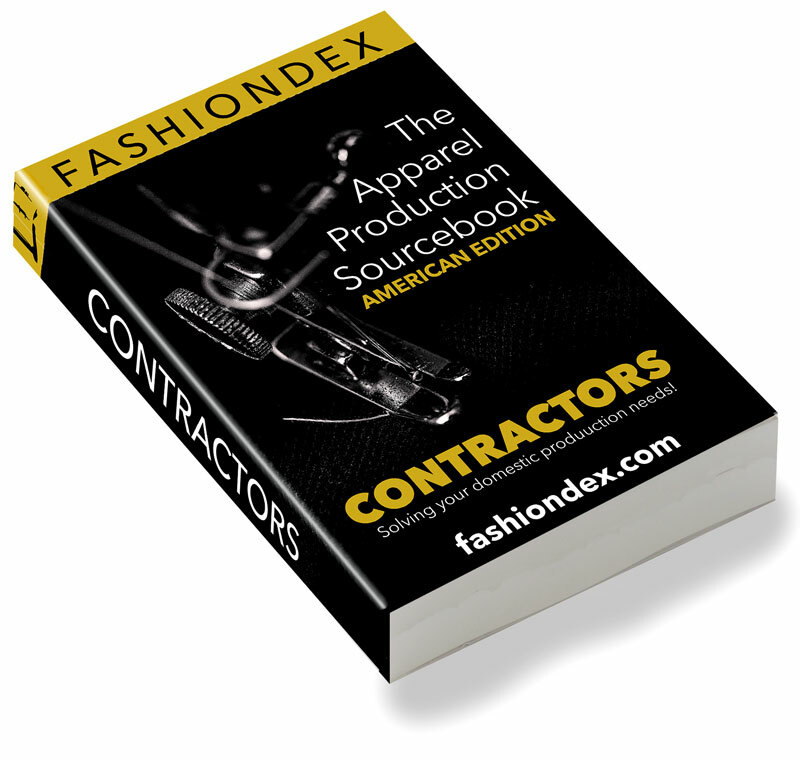 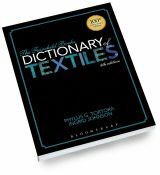 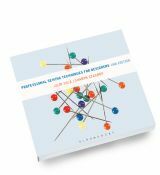 The sourcebook includes sewing, cut-n-sew, and finishing contractors, plus apparel production services and more from within the U.S., Canada and South and Central America. 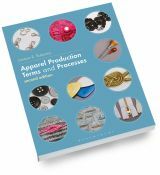 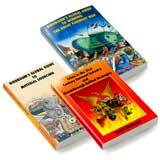 All factories are sorted by clothing classification, and also listed by U.S. state or by country. 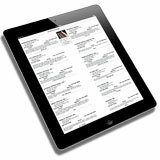 Listings include: All company contact information, areas of specialty, package capability, production minimums and capacities, machinery, markets, factory locations, and more. 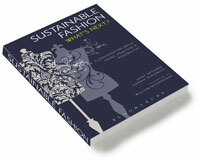 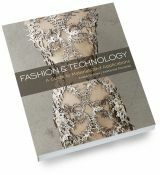 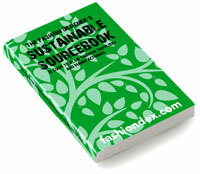 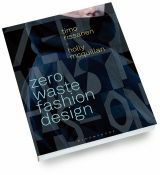 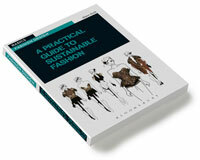 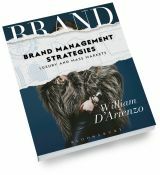 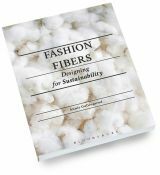 Apparel Production Sourcebook (American Edition) is manufactured with Sustainable Forestry Initiative® Certified Sourcing.